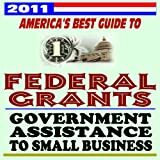 Welcome to our store containing books related to federal government grants and loans. Currently you are viewing results 13-24 of 100. 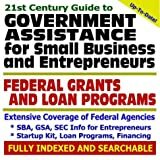 For detailed information on a book click the title or thumbnail.